Successfully obtained reversal of grant of summary judgment in favor of lender regarding interpretation of loan agreement. The lender agreed to limit its remedies upon the maturity of the loan to taking the real estate, which served as collateral, and giving the borrowers credit equal to the greater of the fair market value for the several tracts of collateral or the minimum release prices for the tracts contained in the loan agreement. The lender could then issue deficiency notes to the borrowers for any principal balance remaining after the borrowers were credited for the collateral. 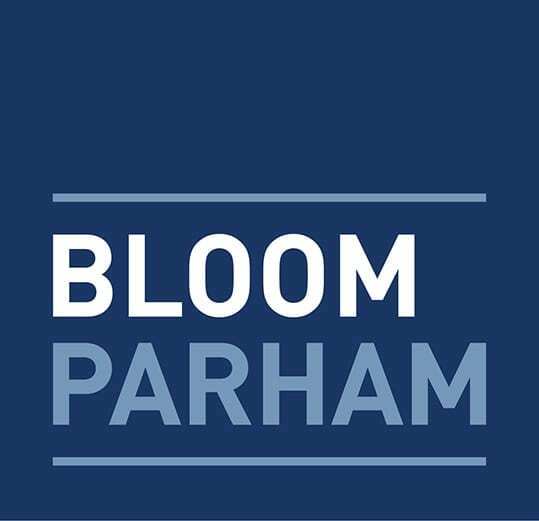 The Georgia Court of Appeals agreed with Bloom Sugarman’s argument that the correct interpretation of the loan agreement requires that the separate minimum release price assigned to each tract of the collateral must be compared to the fair market value of that tract, with the borrowers receiving credit for the greater number for each tract. The Court of Appeals further agreed that the fair market value of each piece of the collateral is disputed by the parties and must be determined by a jury.